The Babywearing Wellington team were so impressed by the Tula Free to Grow’s that we have added our second to the library already! Read on for my review of this carrier. Designed to be used from new-born (3.2kg) to 4 years old (20kg) it is an adjustable carrier that doesn’t require an additional infant insert. The Tula Free to Grow (FtG) has an adjustable base that slides inwards and domes to cinch the base on the narrow setting for newborn babies, slides and domes on a ‘medium’ setting, and slides and domes on a ‘wide’ setting for bigger babies. The personal fit adjustors (pfa’s) (the adjustors where the should straps attach to the top of the panel) also cinch the panel shorter when tightened for use with smaller babies. 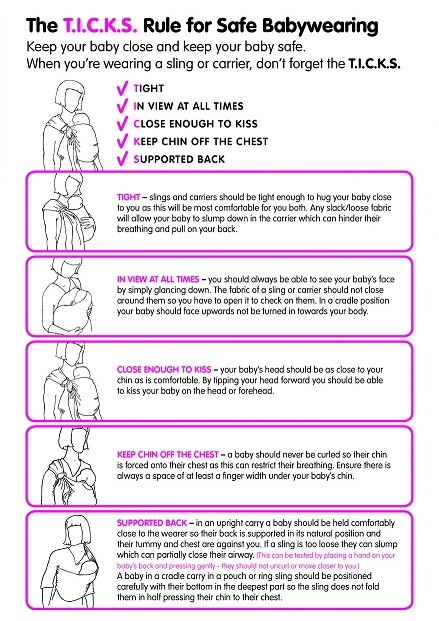 I used this with my daughter who was 7 months old and 8kg, as well as my demo doll who is ‘3 months old’. My demo doll fit on the medium setting with the panel shortened, and my daughter fit on the wide base setting, but with the panel shortened. How did it fit on me? Just like a standard Tula. I am a size 10-12, and I needed the straps done up pretty tight – you can see in the pictures there was only a few more cm’s left to tighten – so some people who have a petite frame/shoulders may find this carrier hard to get a good fit with. I haven’t yet tried this in the back position. However, it’s comfortable, and wears the same way on me as an orginal Tula. It has the same loved features of the original Tula’s – the pocket on the waistband, the wide waist band, the padded shoulder straps, the way it adjust, the legs out padding, hood.. So if you’re already a Tula lover and are considering this for a new baby then you’ll probably love this to! The way the hood attaches is slightly different to accommodate for the adjustable-ness, but it still has a hood which is fab (I had removed the hood for photos). What do I love? The ‘standard’ features above, the pocket that’s actually big enough to be useful, the padding, the ease of adjusting, the hood, the legs out padding.. Its easily adjustable – it’s not hard to figure out how to adjust and use this carrier if you don’t have the instructions, it’s fairly straightforward. I also love how easy it is to tighten the shoulder straps! As per the Tula standard. I find the wasitband on a Tula lovely and supportive. What didn’t I like? There were a few minor things if I’m being nit-picky. I found it harder to get a ‘deep seat’. Because of the way it adjusts the back panel ends up a bit ‘flat’ which makes it hard to mould around a baby bum, and I had issues with the wasitband bending outwards. We got there eventually and because this was straight out of the bag and unwashed it probably didn’t help. Another thing I wasn’t a fan of – At one point I realised that the domes on the adjustable base were digging into my hips on my abdomen, it wasn’t awful, but it was noticeable. I put this carrier on and off around 4 times this afternoon and it didn’t happen everytime, and I’m sure on different bodies this may not be an issue at all. I am very excited that Tula has joined the adjustable carrier game! Those that know me know I am not a fan of carriers that require infant inserts, I see so many people who want to ‘hack’ their carrier so they don’t have to use the insert, or they stop using the insert too soon because they don’t like it. Being easily adjustable has such a big appeal. 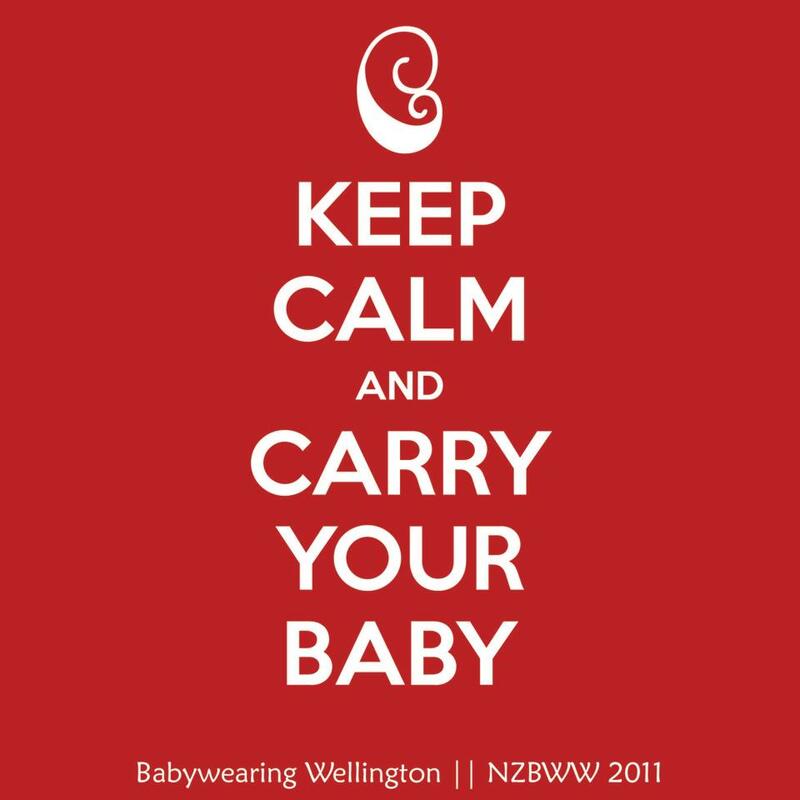 Tags: babywearing, Babywearing Wellington, bww, carrier, free to grow, Library, review, slinglibrary, soft structured carrier, ssc, Tula. Bookmark the permalink.